Looking to learn a little more about a speaker? Just pick up a copy of their book. 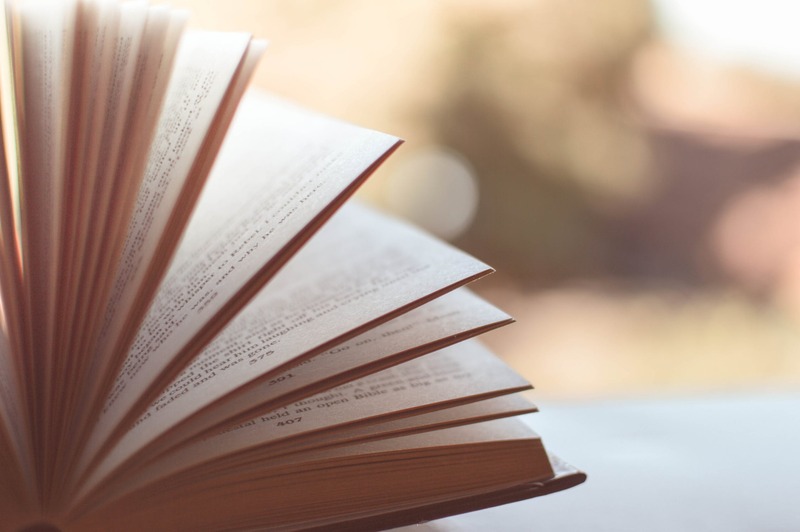 These five inspiring speakers are also the authors of recent 2019 book releases. Centering on topics from diverse workplaces to medical advances, these nonfiction books are engrossing readers across the country. A veteran of the technology industry and the first female Chairman of the National Geographic Foundation, Jean Case worked at AOL for years as a senior executive before co-founding The Case Foundation with her husband. A nonprofit organization, The Case Foundation invests in social enterprises and charitable giving. In Case’s first book, she looks at the traits shared by leaders and innovators around the world – from John F. Kennedy’s promise to reach the moon to Jane Goodall’s groundbreaking research on chimpanzees. 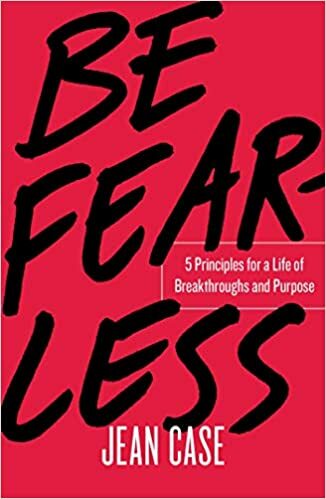 Be Fearless urges its readers to not let risk get in the way of achieving their goals and learn from failure rather than succumbing to it. Dr. Joshua Mezrich is surgeon at the University of Wisconsin, specializing in organ transplant. 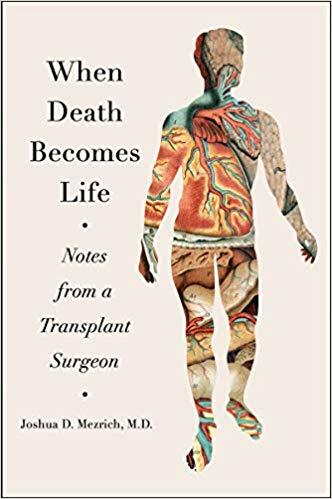 His own patients’ stories feature prominently in this book, combining with medical history to examine the way surgeons are able to use death to save lives. Mezrich reflects on his own career while not losing sight of how he fits into the bigger picture – a history of scientific advancement, ethical conundrums, and lives both lost and saved. 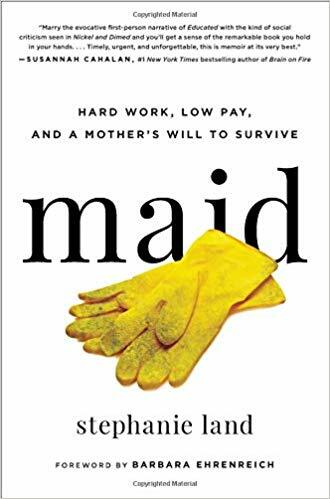 Maid is a firsthand account of what it is like to work a low wage job while trying to raise a child. Stephanie Land’s debut memoir chronicles her experiences after becoming pregnant at twenty-eight, living on food stamps and government assistance – and what money she could earn as a housekeeper. Land’s story is one that many Americans can relate to – but one that isn’t told often enough. That Land was able to achieve her childhood dream to become a writer is an inspiration. This moving memoir has earned national attention with reviews from media outlets such as NPR and The New York Times. Porter Braswell is the founder and CEO of Jopwell, a career advancement platform for people of color. Jopwell provides resources, job listings, and recommendations for its users, allowing them to connect with professionals who can help them advance their careers, as well as find opportunities for employment. 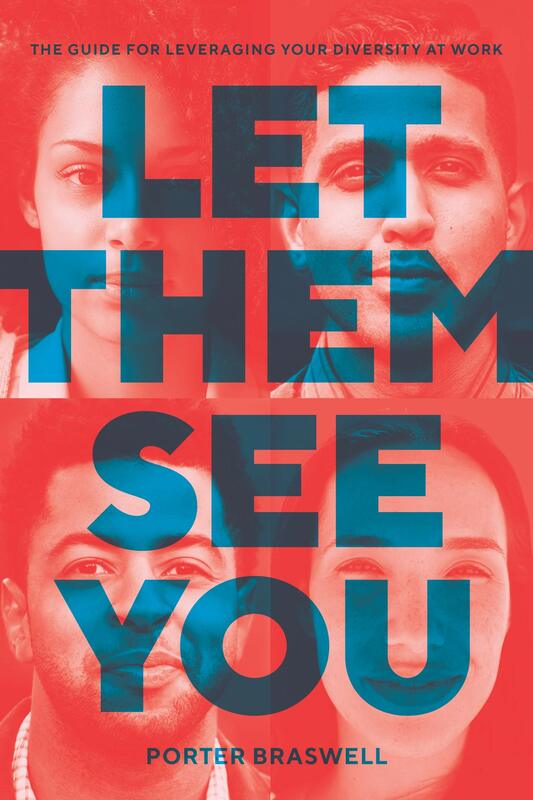 Let Them See You is a collection of Braswell’s top advice for people of color in the workplace – suitable for both entry level workers and management. He explains why having a diverse workforce is a strength and advocates for inclusion. 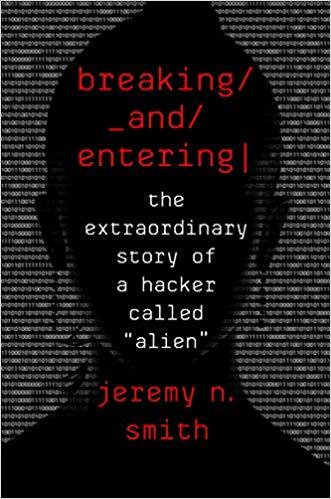 A real-life thriller, Breaking and Entering follows the story of Alien, a hacker working to stop other hackers. It chronicles her career – from its beginnings at MIT through her time at Los Alamos National Laboratory and after, to a cyber security firm. Alien uses both code and old fashioned techniques like disguises and cover stories to test security systems and thwart cyber criminals. Jeremy N. Smith is also the author of Epic Measures and Growing a Garden City. His writing has appeared in publications such as The New York Times, The Atlantic, The Chicago Tribune, and Discover.